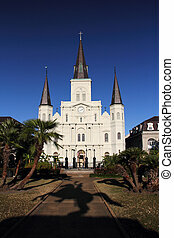 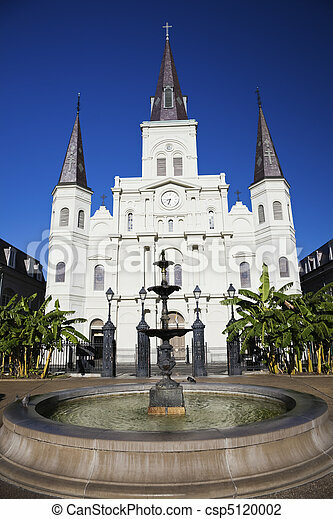 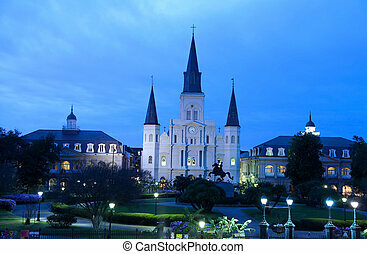 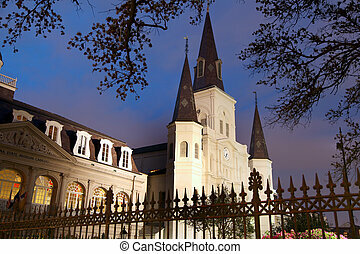 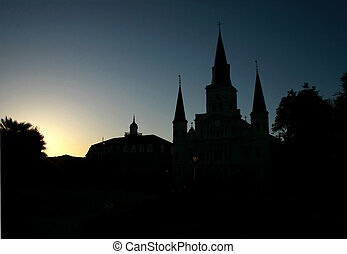 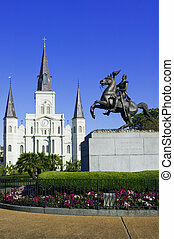 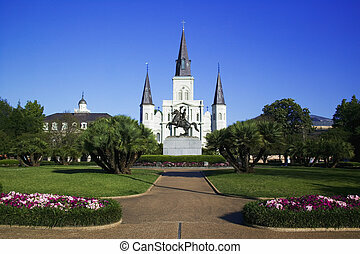 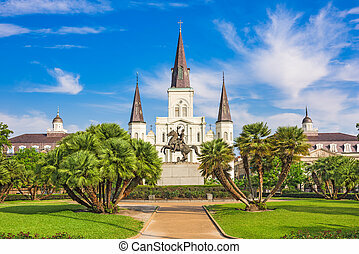 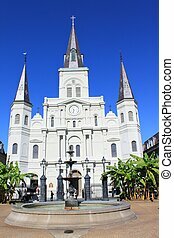 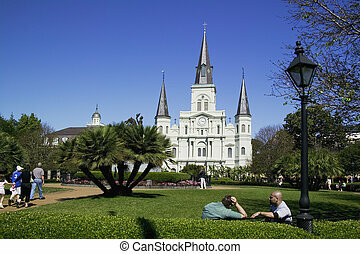 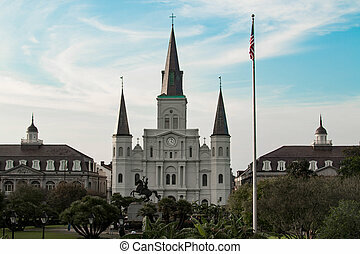 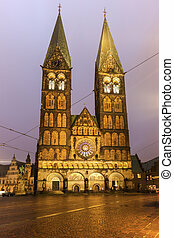 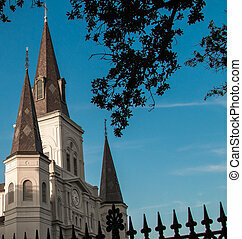 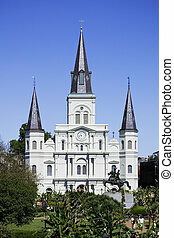 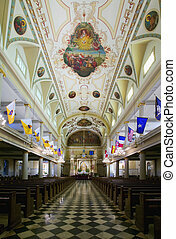 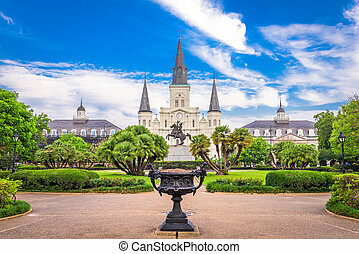 St. louis cathedral. 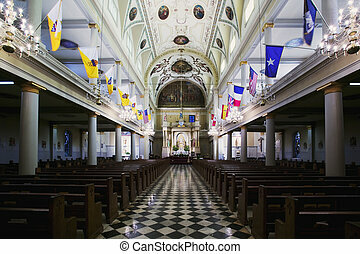 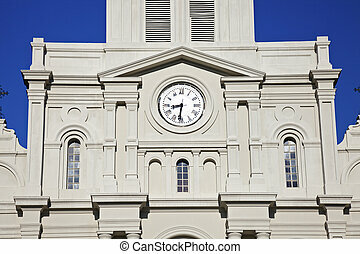 St. louis cathedral in new orleans. 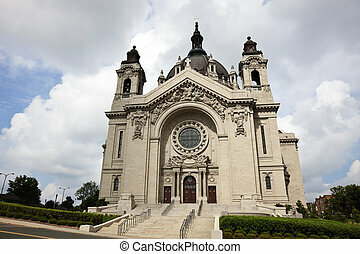 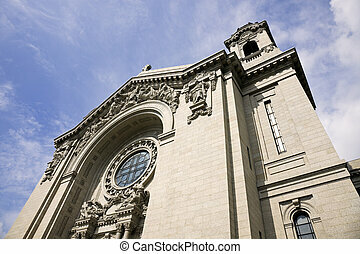 Cathedral in St. Paul, Minnesota, USA. 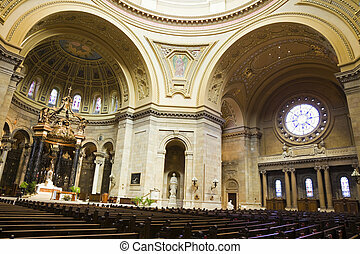 Interior of Cathedral in St. Paul, Minnesota. 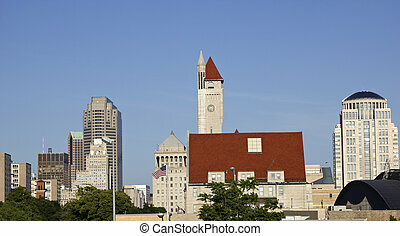 Panorama of downtown of St. Louis, Missouri, USA. 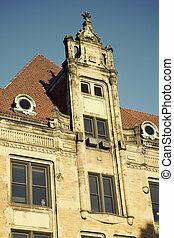 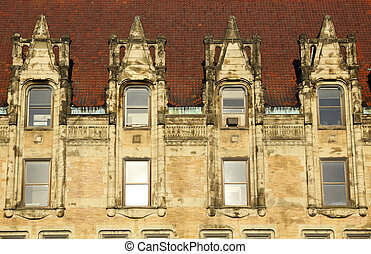 Architecture of St. Louis seen afternoon. 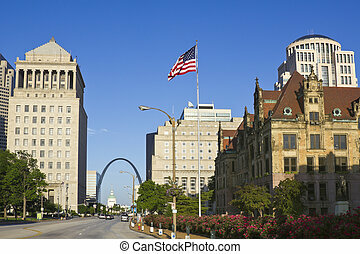 Jefferson City, Missouri, USA. 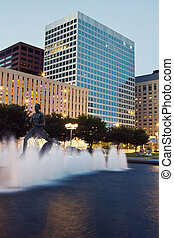 Architecture of St. Louis at sunrise. 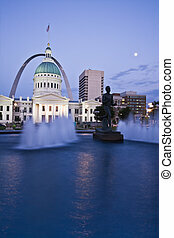 St. Louis, Missouri, USA. 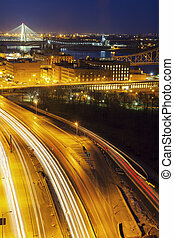 Traffic in St. Louis at sunrise. 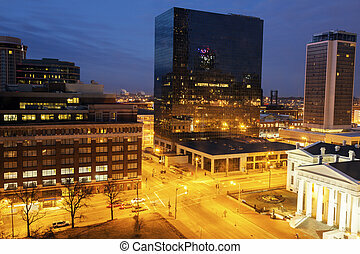 Jefferson City, Missouri, USA. 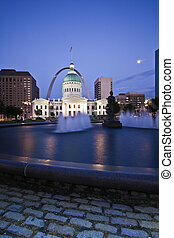 Old Courthouse in St. Louis; Missouri. 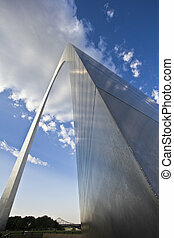 Gateway Arch in St. Louis, Missouri.